- Prevents water splashing on the floor. 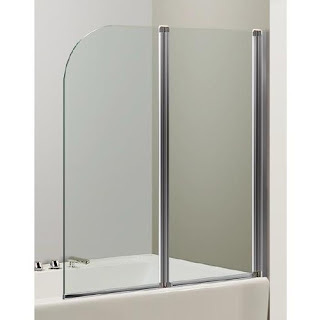 - Limits the space and save from falling out of the slippery bath. This is especially true if children and elderly people live in the house. - Serves as beautiful addition of a bathroom, and also gives a more well-groomed and stylish appearance to the room. These products exist in completely different configurations. Some buyers prefer solid partitions, while others prefer a more complicated design to limit the space between the bathroom and the rest of the room. Today you can choose swing, sliding and sectional curtains. 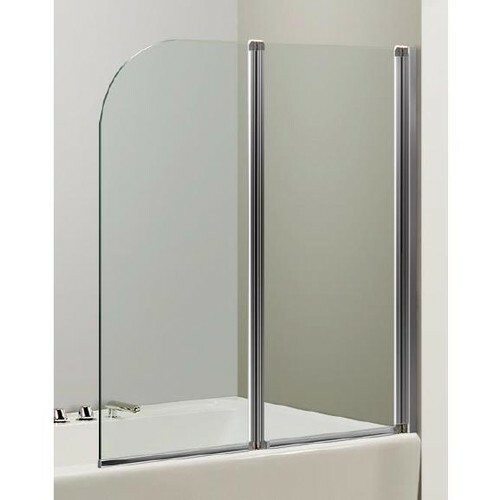 The material of manufacture is tempered glass, so it’s not worth worrying about the reliability of these products. 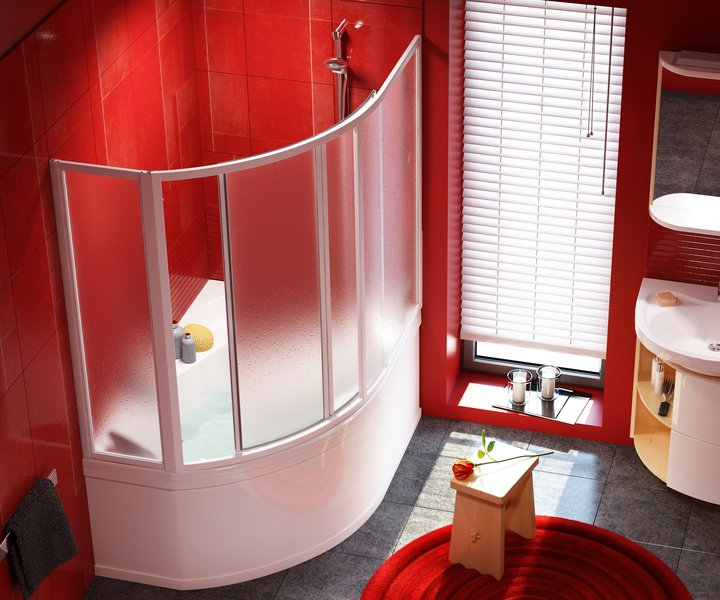 Giovani Glass will make for you a curtain suitable for any shape of the bath.